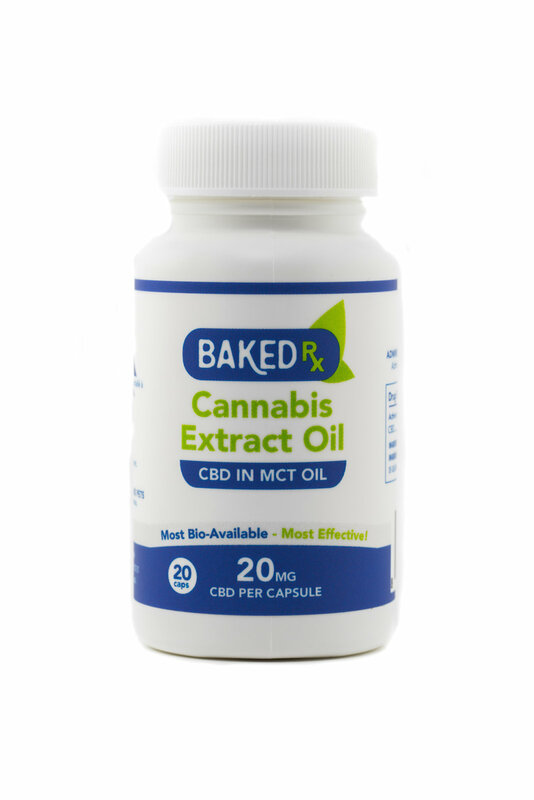 Pure CBD cannabis extract in MCT oil. This clear, clean oil contains zero THC and has extremely positive effects for the body and mind, with no psychoactive effects. Examples include relief from anxiety, depression, glaucoma, asthma, liver disease, and even cancer prevention properties. 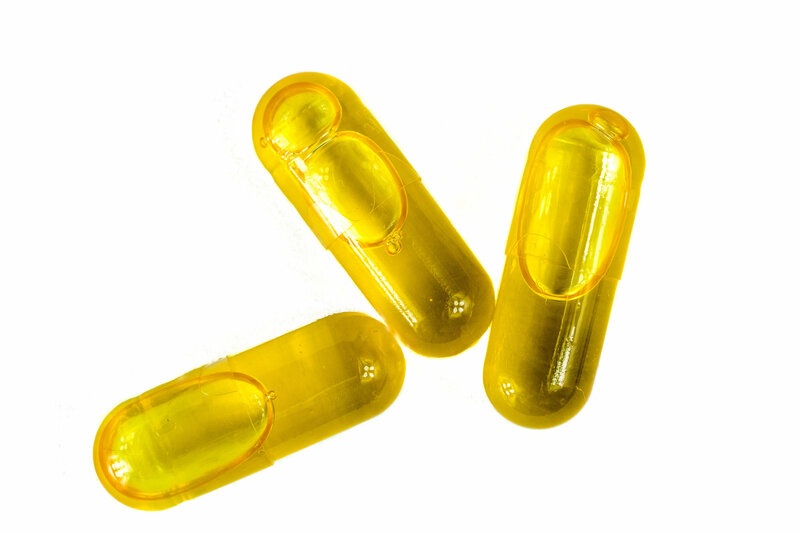 Ingredients: MCT Oil, CBD extract, Lecithin, Gelatin Capsule. Directions: Administer every 4-6 hours. Start Low, Go Slow. *This product has been tested by a Health Canada-Approved Facility.